Marvel throwback character Sentry who returned recently in Doctor Strange, is getting his own series again, from Jeff Lemire and Kim Jacinto. 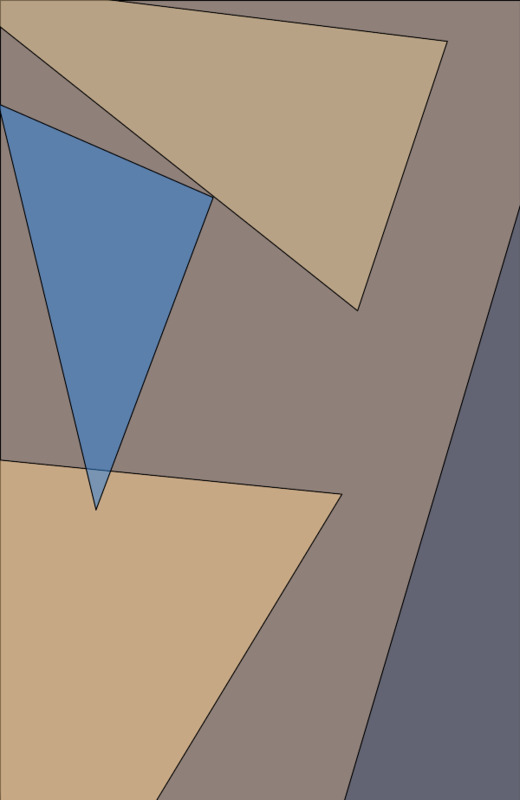 The Sentry will exist in two different universes, defined by different art styles from Jacinto. 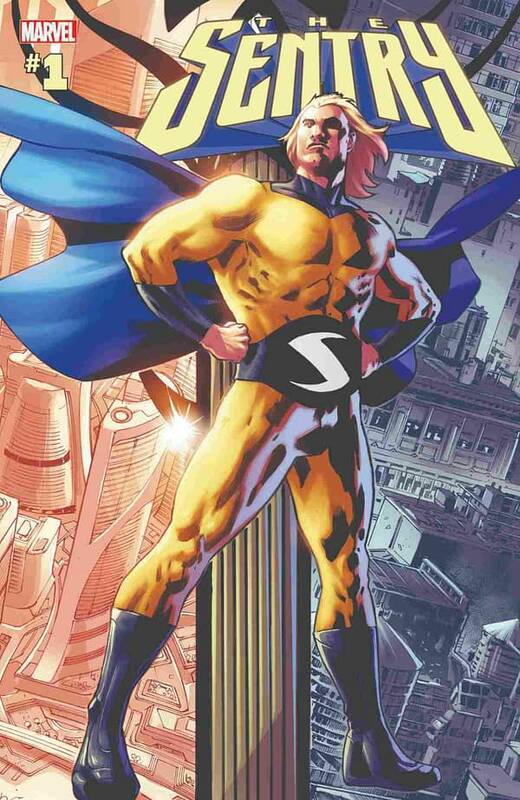 The Sentry #1 will be published in June as part of Marvel’s Fresh Start relaunch.